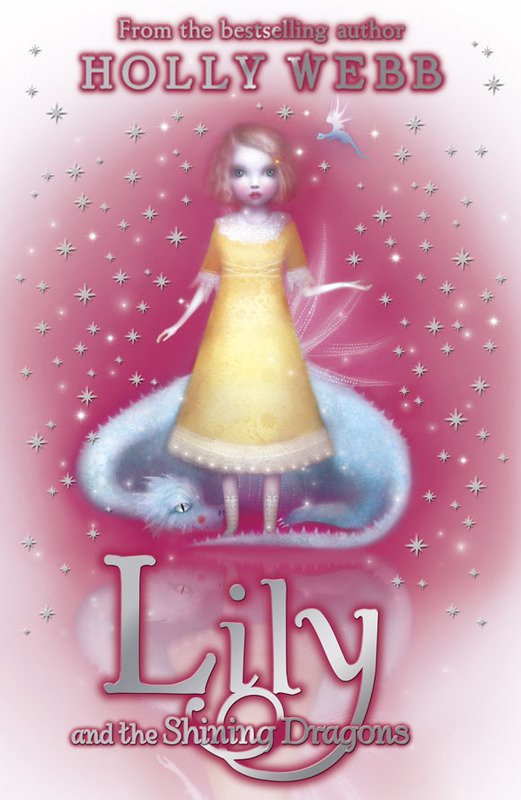 Lily and her sister, Georgie, are on the run, but in a world where magic is forbidden, two young magicians can’t hide forever. Betrayed by someone they thought they could trust, Lily and Georgie find themselves trapped in a school where magical children are hidden away. But magic will always find a way—and in the darkness, the shining dragons are stirring.